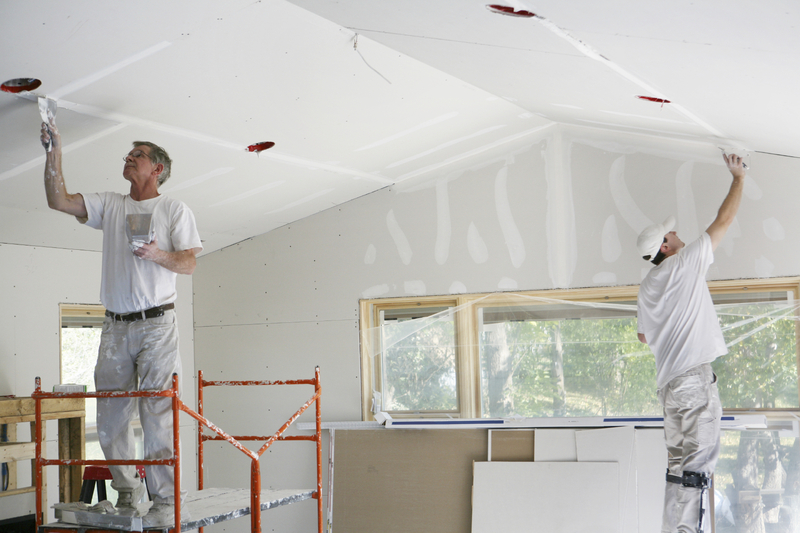 Drywall is the most common way to finish a wall. At Benson's Building Supply we stock a wide variety of drywall in standard sizes and various thicknesses. If you need standard drywall of moisture resistant drywall for bathrooms, we have you covered. Come in or call today to inquire about our current stock of drywall and drywall related products. Also, ask about how we can deliver your drywall to your jobsite.